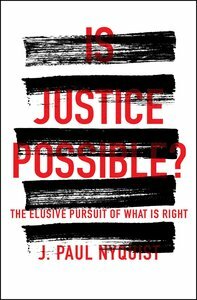 About "Is Justice Possible? : The Elusive Pursuit of What is Right"
part One: What Is Justice? part Two: Why Is Justice Elusive? part Three: How Should We Do Justice? part Four: Will We Ever See Justice?